There are a lot of DSLR camera on the market. Among them, the Nikon D5200 is one of the best mid mange cameras in the market. This camera is advanced beginner level DSLR camera. This camera has come to replace the Nikon D5100 model. The camera is not a beginner level camera, e.g. Nikon D3000 series besides it is not the professional level DSLR, e.g. Nikon D7000 series. This is advance entry-level DSLR, so the camera has many extra features and functions than the Nikon D3300 or Nikon D3400. But it is not a professional level camera, so this will have some lacking compared to the professional level cameras such as Nikon D7000 or Nikon D7100 etc. The camera has all the necessary camera functions which a DSLR must have such as RAW shooting, JPG photo shooting, video shooting capability etc. This camera is built for the people who have some experience in photography. So the camera has all the things that an advance entry-level camera must have. The camera has a CMOS APS-C sensor which is great for the photography. This sensor has 24.1-megapixel Effective Megapixel. This camera is not sealed. So this is not dustproof as well as water proof. So you can not shoots in the rain and also in the dusty situation. The camera has an advanced Expeed 3 processor. The speed is the Nikon’s image and video processing system. But the new Nikon D5300 has an Expeed 4 processor which make the camera faster than the Nikon D5200. The sensor of the Nikon D5200 is CMOS Type APS-C format sensor which is made by the Toshiba. The size of the sensor is 23.50mm x 15.60mm that is 366.6mm2. The DxO sensor score is 84 which is good for a mid range camera such as Nikon D5200. 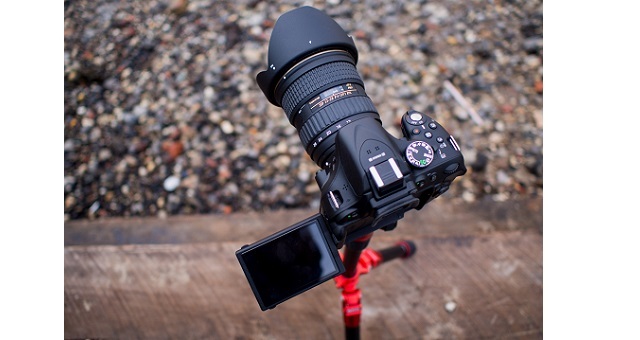 The camera body is somewhat larger than other entry-level DSLRs. The body of the Nikon D5200 is 5.1 inch in length 3.9 inches in width 3.1 inch in thickness that means 129 mm in length 98 mm in width 78 mm in thickness. It has a great battery life than the Nikon D5100. It takes 500 shots when the battery is fully charged, which is great for long time photo shoots. The weight of the only body of the camera is 505 gram that means 1 lb 1.8 oz which is 55 gram less than the Nikon D5100. But the weight of the camera with battery and memory card is 555 g that means 1 lb 3.6 oz. Which is great for the photography as well as the video shooting. There is no built-in wireless connectivity option in this camera. But the is an option wire or Wireless Remote Control. There is USB 2.0 High-Speed port for External Connections. Connections (extended) by using type C mini-HDMI with CEC. There is a 3.5 mm stereo mic jack for audio. It comes with Nikkor AF-S DX 18-55mm f/3.5-5.6G VR lens. The lens mount of the camera is Nikon F lens mount. So every lens supports the Nikon F lens mount can be fit into the lens mount of the camera. The Nikkor AF-S DX 18-55mm f/3.5-5.6G VR lens is worldwide known as the kit lens and very popular around the whole world. 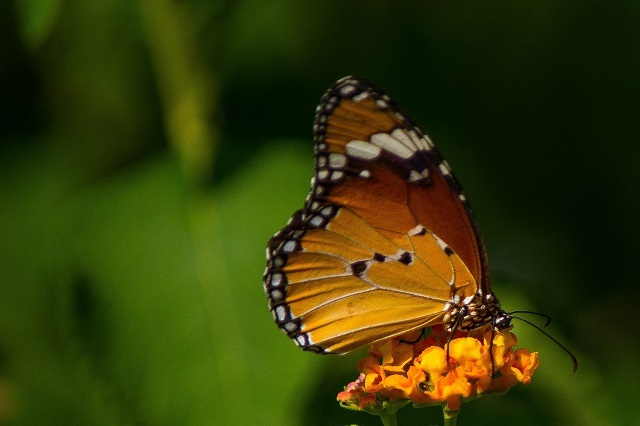 You can use another zoom lens as well as the prime lens. 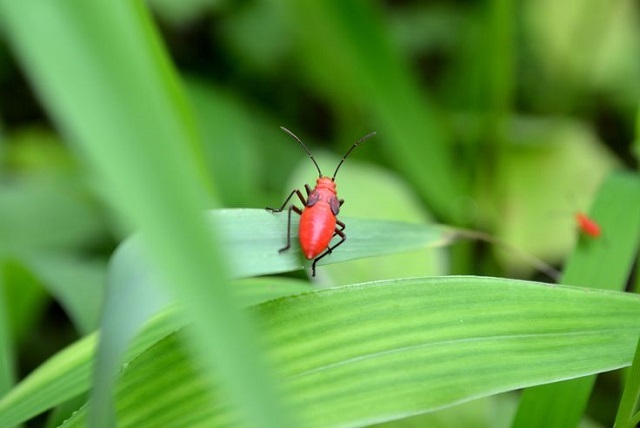 It is also compatible with the macro lenses which are used to capture the image of very small things such as insect and something like that. There is a built-in flash on the top of the camera. There is also an option to add an extra flash on the top of the camera. For this, there is a flash shoe on the top of the camera which is very helpful for the professional level photography. 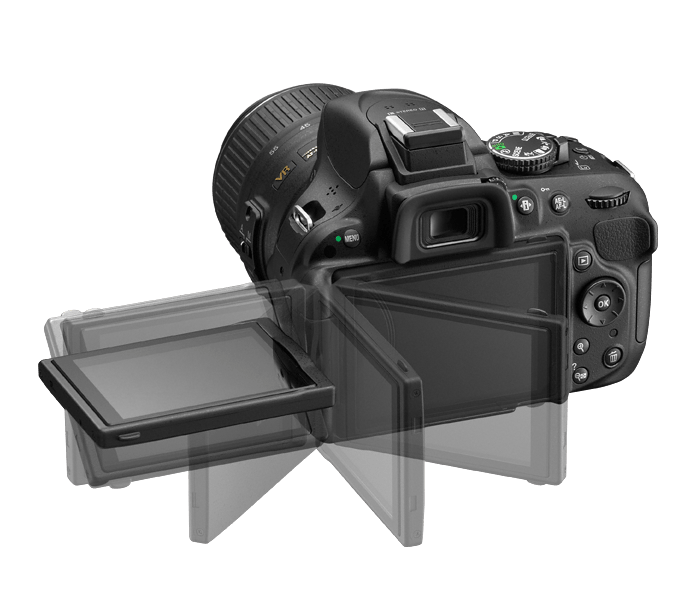 The Nikon D5200 camera has an Eye-level pentamirror single-lens reflex viewfinder. The viewfinder is optical type viewfinder which is cover Approx. 95% horizontal and 95% vertical of the frame. There is a rear display in the camera. The Size of the screen is 3 inch; which is Articulating Screen that means the screen is not fixed in the camera, it can be rotated. 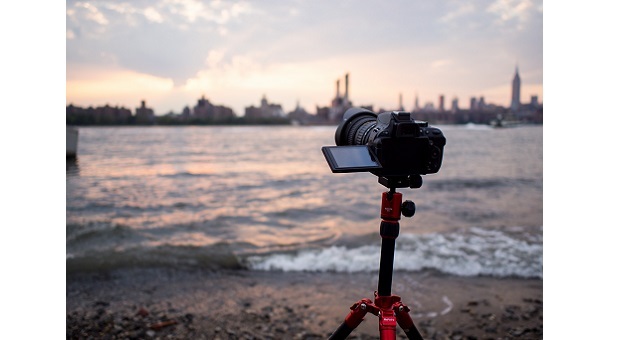 This screen is very helpful for photo shooting and video shooting from the lower point of view as well as higher point of view to avoid the obstacles. The screen is not touched sensitive. This is a drawback of the camera. The touch-sensitive screen is beneficial for the video shooting. The screen has 921,600 dots that means 307,200 px. So the screen is too bright for the images capturing and video recording. It has 39-point as focus point (9 cross type) which is very helpful for the quick focusing. The camera has a metering mode with 2016-pixel 3D Color Matrix Metering II, Color Matrix Metering II, Center-weighted, Spot (2.5% of frame) which is great for photo shooting. It gives a very good image quality with the expected three processors. It has many flash mood such as Auto, auto with red-eye reduction, auto slow sync, auto slow sync with red-eye reduction, fill-flash, red-eye reduction, slow sync, slow sync with red-eye reduction, rear-curtain with slow sync, rear-curtain sync, off; Advanced Wireless Lighting supported with SB-910, SB-900, SB-800 as master. The camera can take video. But the video is not as good as the professional video camera. The Nikon D5200 DSLR camera is a very good advanced entry-level DSLR camera. It is a semi-professional camera. The Nikon D5300 has some good qualities comparing with the Nikon D5200. But the Nikon D5200 is better than the entry level cameras such as Nikon D3200 and semi-professional level camera such as Nikon D5100. The Nikon D5200 is Overall 80% Good. The Nikon D5200 is released to replace the Nikon D5100. Though the Nikon D5300 has been launched the Nikon D5200 is one of the best mid-range cameras of Nikon. Get the true review of Nikon D5200 with details specification, image quality and comparison with other Nikon models.